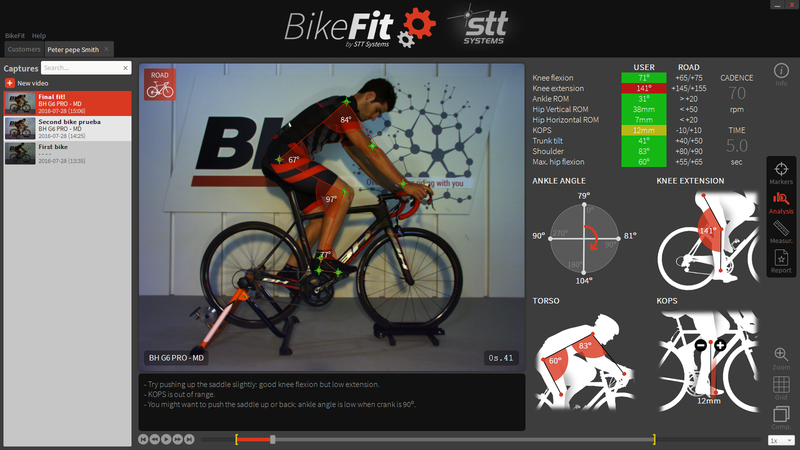 BikeFit by STT is the most user friendly bikefitting solution available. 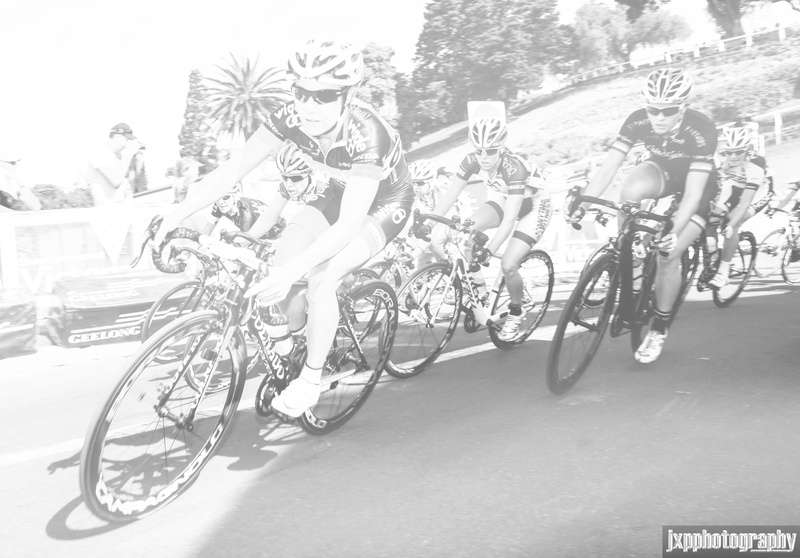 Place the markers on the cyclist, record your captures, and run the analysis. One click tracking makes BikeFit almost too easy. The system utilizes passive reflective markers - i.e. tiny retro-reflective spheres that are adhered to the cyclist's body. This means that there is no need for batteries or cables, allowing for an unobstructed analysis. When a system is delivered, it is ready to be setup. Simple instructions for camera placement, cable connections and software setup are included. Also, your license is unlocked permanently - no sneaky annual fees with BikeFit! BikeFit features a simple interface for calculating a multitude of variables about a cyclist's mechanics and efficiency. 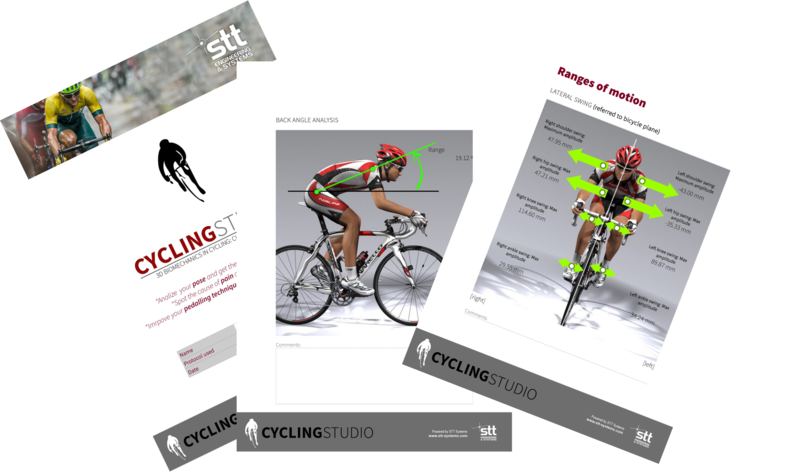 The system can be used to help fit a rider on a new bike, or to analyze the posture of a cyclist on his or her current bike. Through the use of STT's automatic tracking algorithms, the system is able to collect multiple pedaling cycles and collect all statistically relevant data. The recordings can be cropped in order to analyze a specific period of time. With easily customizable report templates, you can make the report you provide to your subjects uniquely your own. The system automatically populates report pages with all relevant data collected during the analysis, and with the system's database you can easily compare current trials to previous ones side-by-side. BikeFit offers the most space conscious setup of any bikefitting system available. 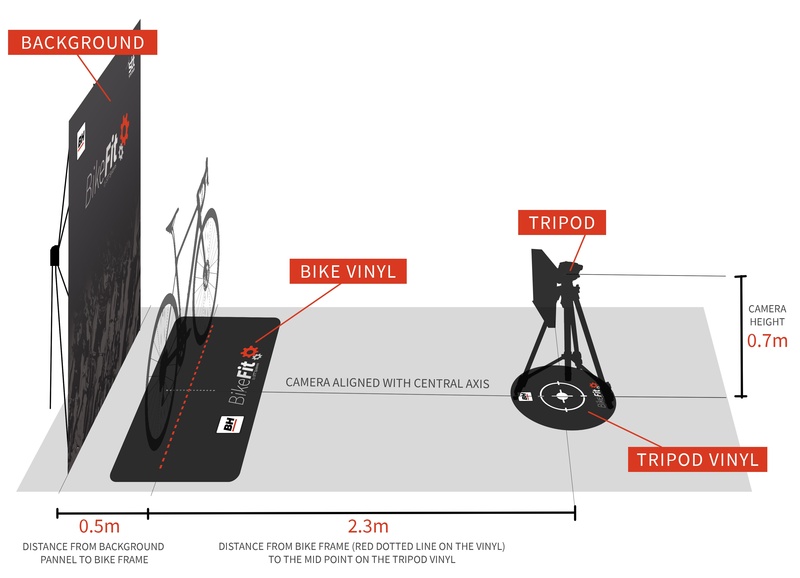 Included in the system are vinyl place markers for where the bike and camera are setup - meaning that you can easily breakdown and setup the system as-needed in order to save space and get more use out of your facility. Want something more permanent? No problem! We can easily mount cameras permanently as needed. For more information about 3DMA Cycling system, contact us below!